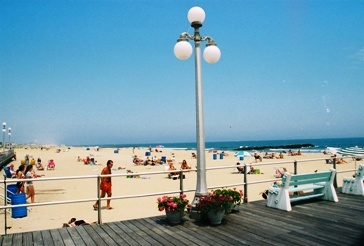 The late 1800's were the "Victorian Era" at the Jersey Shore. 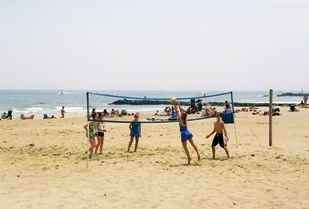 Towns such as Long Branch, Asbury Park and Ocean Grove were popular resort areas. 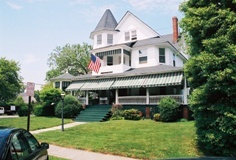 Originally purchased for development as a tobacco firm and named Key East, Avon began development as a resort area with the construction of the Avon Inn in 1883. The area was incorporated under it's present name in 1900. 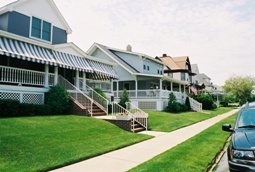 The town has maintained it's Victorian character and charm, with impressive residences, and a quaint commercial-free boardwalk.